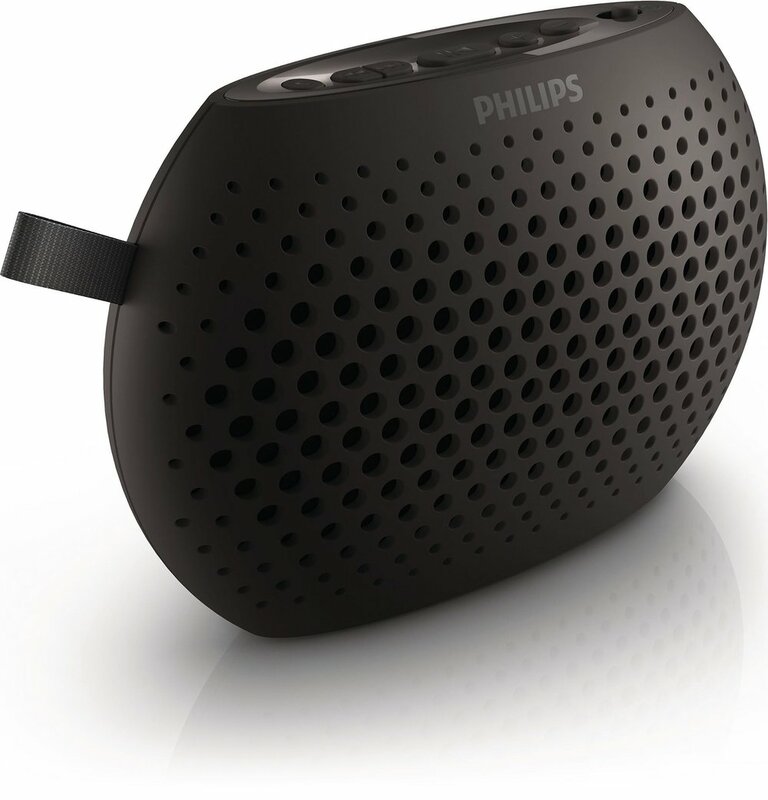 Design Icon has been collaborating with PHILIPS for more than a decade on many kind of consumer electronic products, including personal entertainment products, computer peripherals, smartphones docking accessories and more. 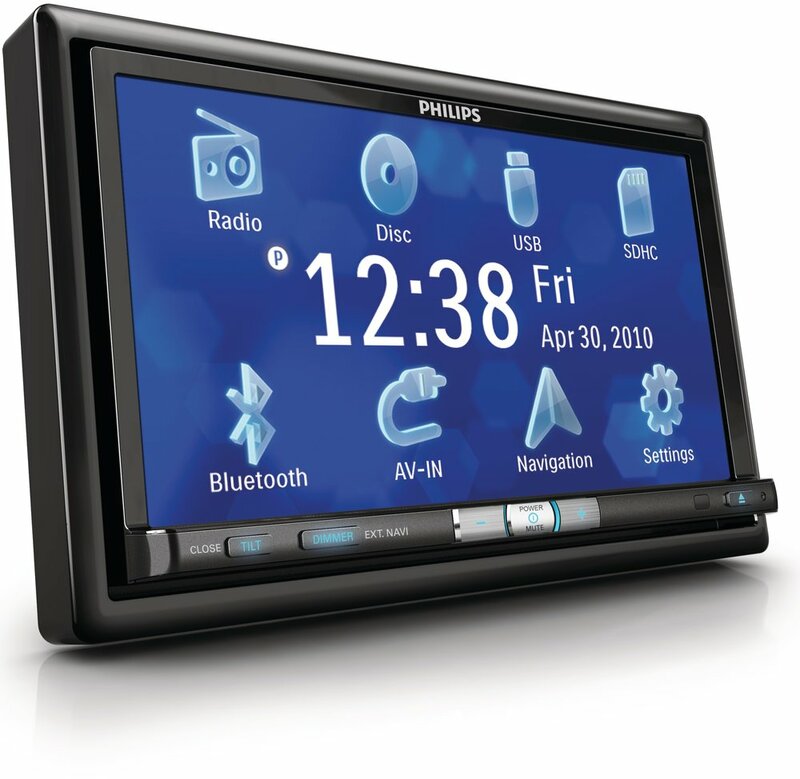 Involved in Concept creation, Ideation, Engineering and built a long term partnership with Philips Design team on numerous projects since 2007. SHP2600 is an outdoor monitor type headphones, the contemporary design set a benchmark for the modern headphones design style. SHL3060BK is designed for music lovers who has high expectation on styling and fashionable personality. SHP9500 is a premium in-door headphones designed to meet Hi-Fi acoustic quality. SHP9500 is an open acoustic architecture headphones designed to offer an incredible sound with ultimate comfort for long duration use. The metal grill provides a breathable chamber for the large 50mm speaker module to achieve the best performance, this relied on a close collaboration between the design team and acoustic engineering team to overcome many technical issues. 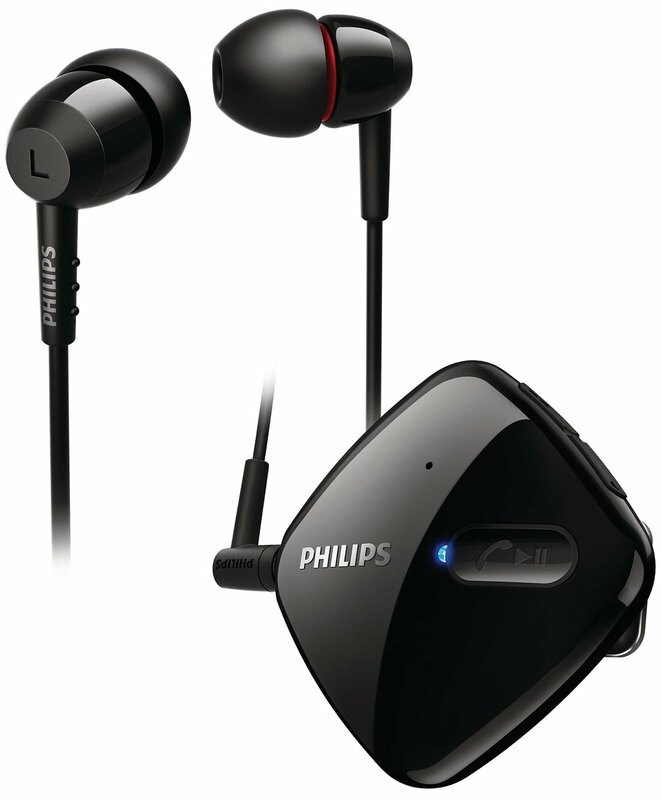 SHB30600BK is a Bluetooth headphones extended from the SHL3060 series to bring in wireless connectivity experience. 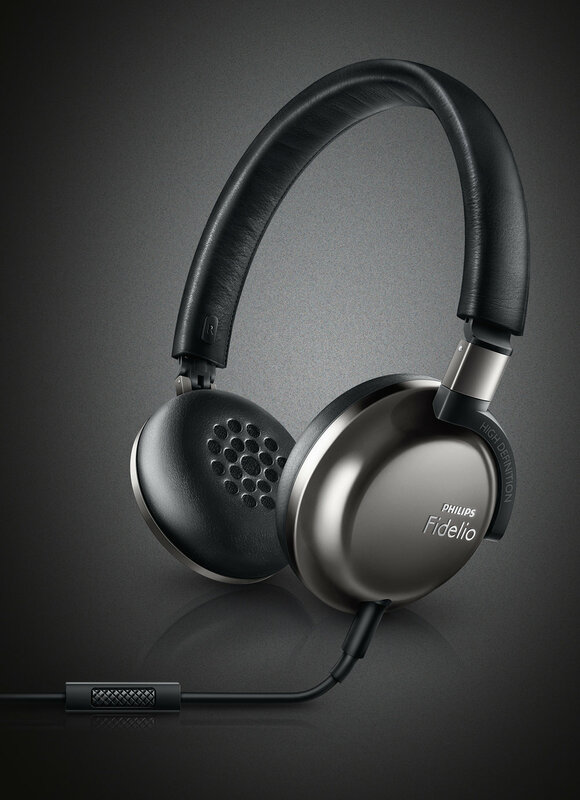 PHILIPS Fidelio F1 is a foldable and compact size headphones with premium material quality and incredible acoustic performance. Extreme comfort leather headband and memory foam ear cushion bring music entertainment to a new level. SHD8900 was one of our earliest design project collaborated with Philips team nearly one decade ago. 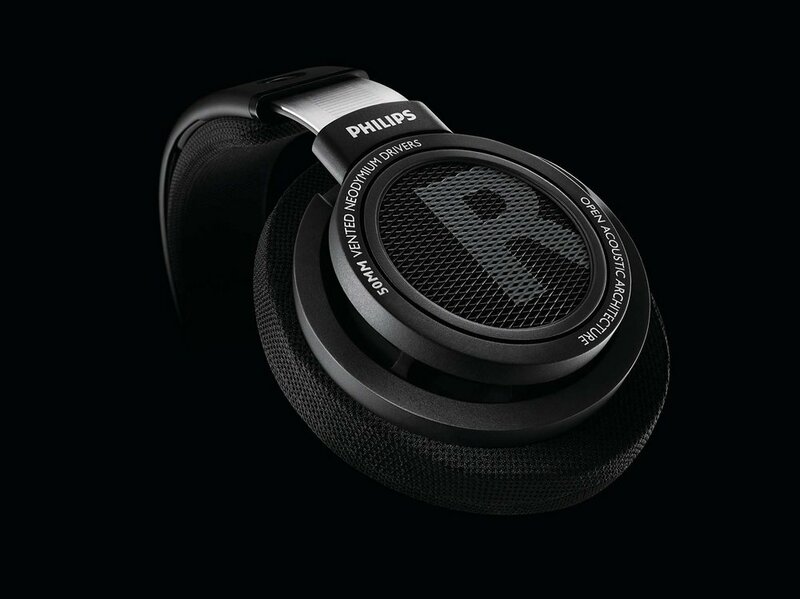 Its timeless design had successfully bring this unique indoor headphones to be able to shipped worldwide with more than 8 years. DS3205/12 is an indoor iPhone docking sound system to offer a charging cradle in a stylish way. We also participate the entire range development. SPA4350 is a multi-media speaker system for notebook, PC or MP3 player. The curvilinear design of the cabinet not only looks good but is shaped to provide balanced sound that emanates more naturally and in its original form. 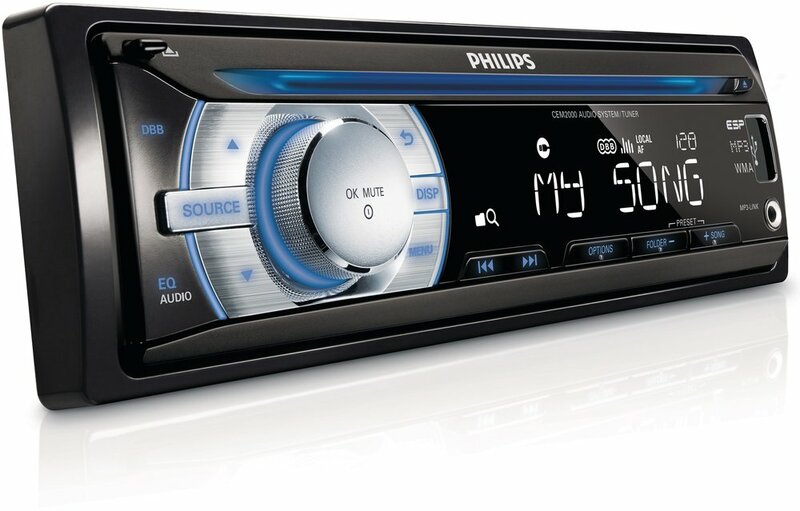 Generated the entire range of the in-car audio entertainment system with strong family look and design identity. 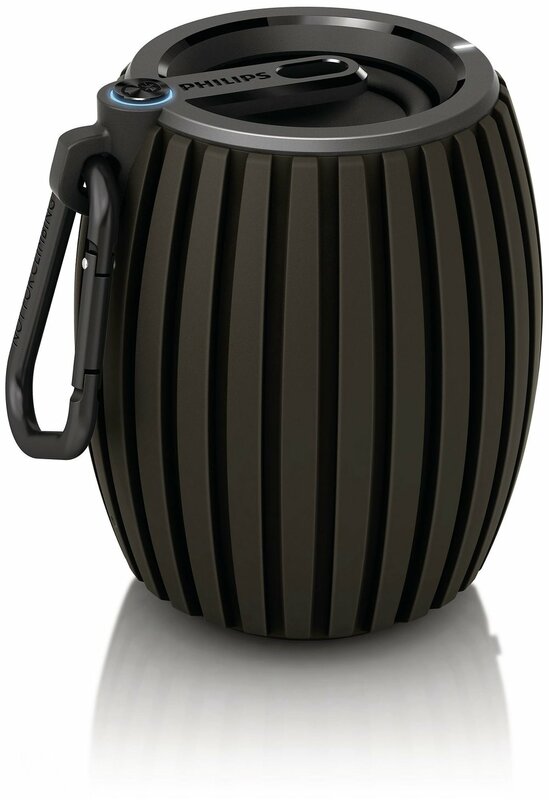 SBT30 is a palm size portable Bluetooth speaker with great sound. The silicone outer sleeve provide a comfort grip and designed to withstand any environmental challenging condition. SBT10BK is a adorable Bluetooth speaker designed to suit all kind of consumers at all age and gender. 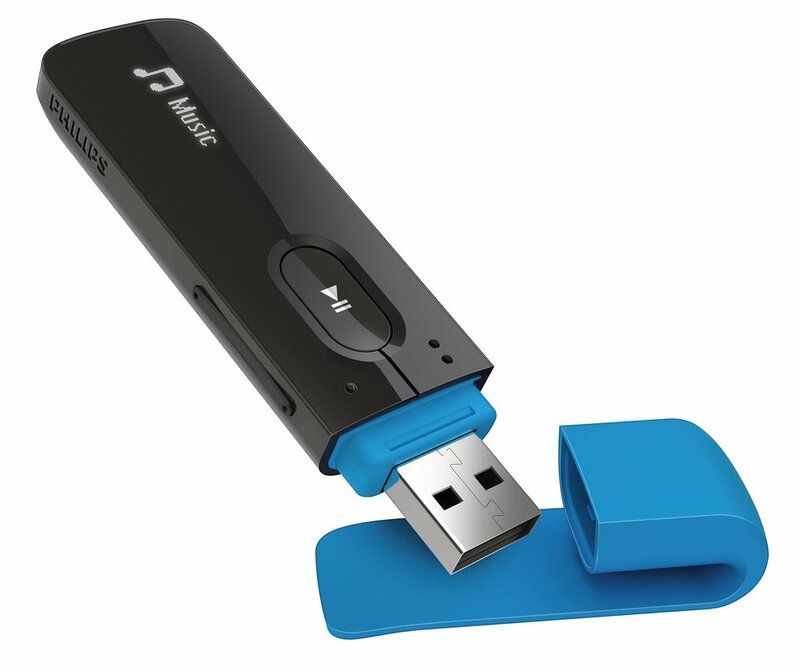 The built-in rechargeable battery lets you enjoy personal music anytime, anywhere.